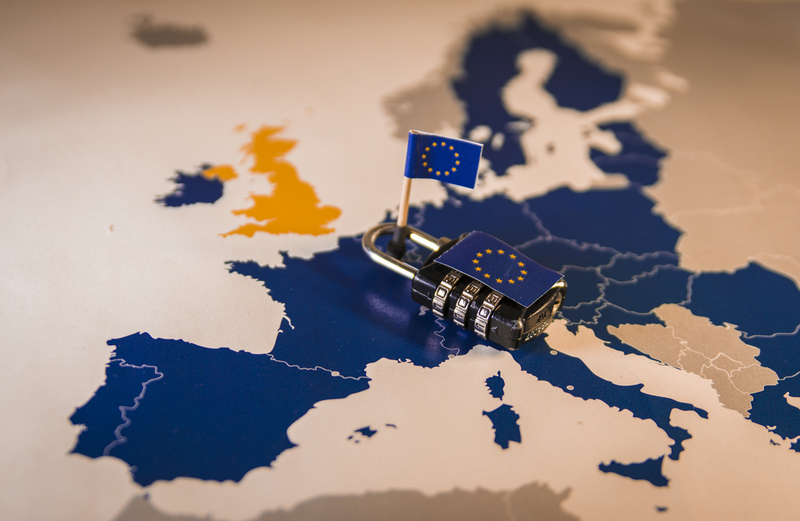 GDPR...It's Finally Here - Are You Ready? GDPR, the General Data Protection Regulation, is here! !